GymFusion is a gymnastics event like no other. A showcase of exciting and creative performances from gymnasts of all ages and abilities. This year’s theme celebrates ‘around the world’. GymFusion Northern Ireland entries are now open and will close on Friday 26th April 2019. Click here for your club to enter. 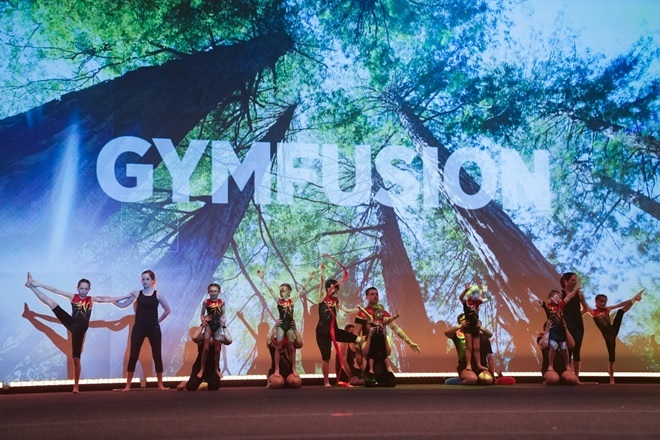 For more information on GymFusion, please click here.